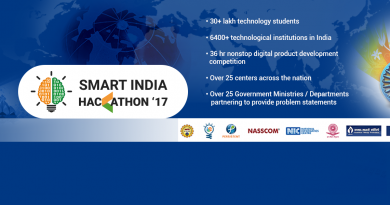 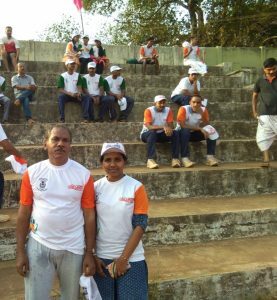 Students of Vidya participated in several initiatives aimed at creating increased awareness about health among the general public. 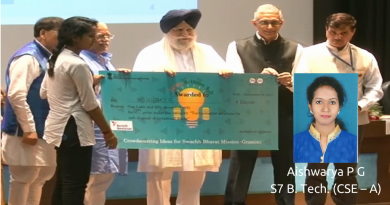 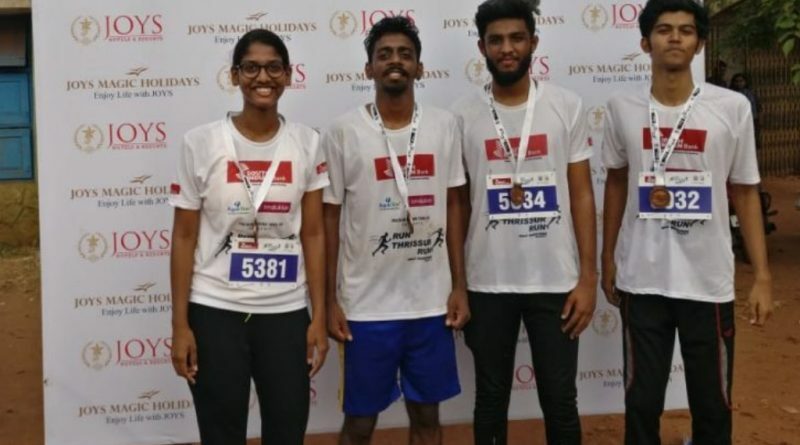 One such initiative came from Trichur Round Table and it was called “Run Thrissur Run 2019” and it was organised on 10 February 2019. 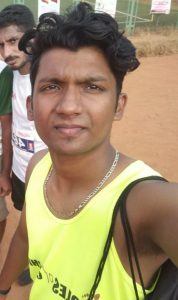 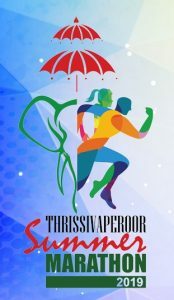 The second initiative was by Vimukthi and it was held as a half-marathon on 3 March 2019 and it was christened as “Thrissivaperoor Summer Marathon 2019”. 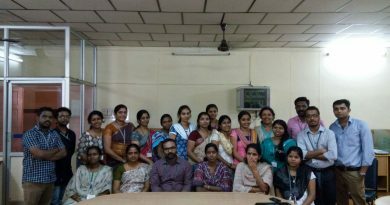 Vimukthi is the Kerala State Mission for De addiction which is an initiative of Government of Kerala aimed at creating awareness among people on the ill effects of use of alcohol and narcotics drugs and psychotropic substances. 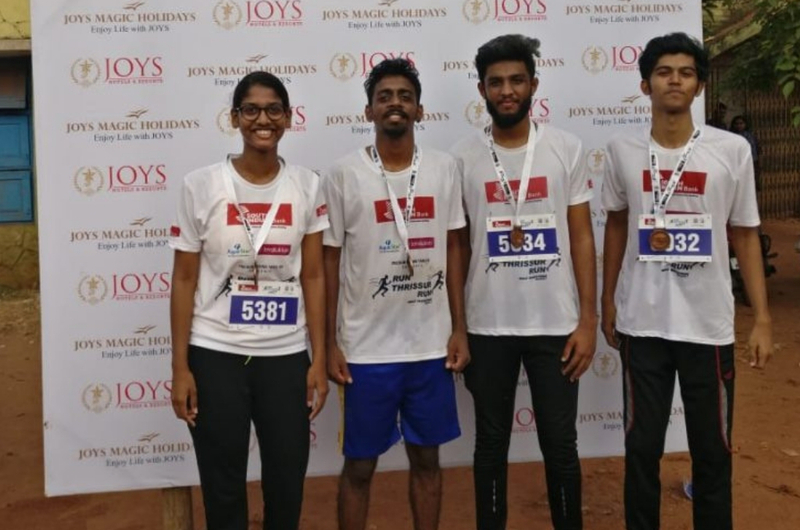 Vidya students also participated in the “Run Against Drugs” programme organised by the Excise Department.